Every time I think of Yoshinoya, my mind returns to the endless beef bowls I would devour in college at the local restaurant near campus. I've seen the chain placate many a college student, but I would have never thought Yoshinoya could be something that dabbled in decadence. 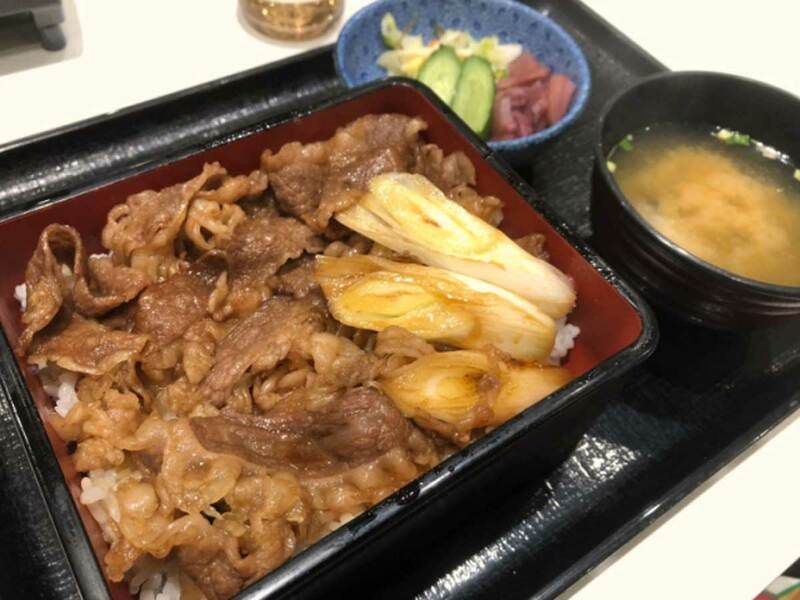 Turns out there's a single Yoshinoya location in Japan that offers a luxurious wagyu-beef bowl, reports English-speaking Japanese news site SoraNews24. 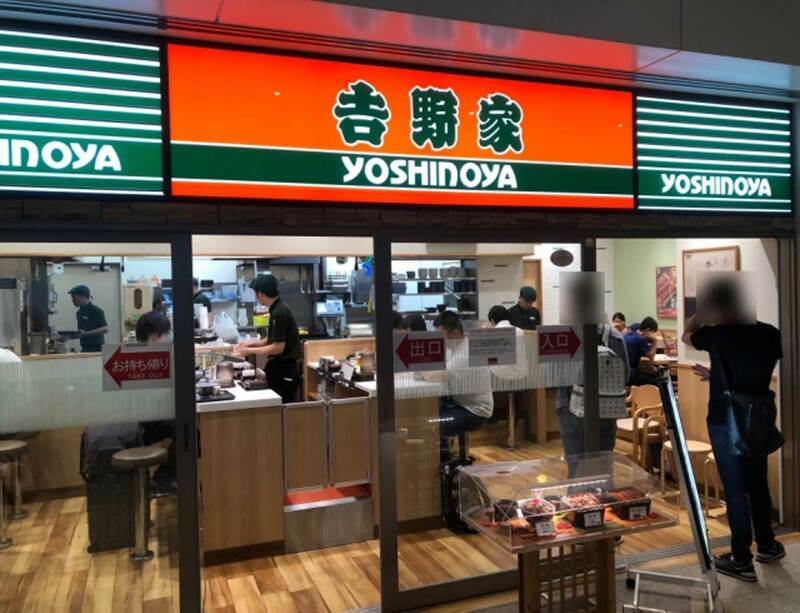 Nestled inside Tokyo's Haneda Airport, the Yoshinoya is found within the food court just before you hit the security checkpoint. There, you'll find what's called the Wagyu Gyuju (Japanese Beef Box) on display in front of the restaurant. At 1,500 yen, about $15 USD, the bowl features made-to-order wagyu beef over a bed of hot white rice served with a bowl of miso soup and a side of pickled veggies. A hearty order to replenish the spirits of weary travelers. SoraNews24 notes that this is the only location available to the public that serves wagyu beef. The only other spot that offers this quality of meat lies inside the National Parliamentary Diet building, which is only accessible to government officials or civilians on a tour. 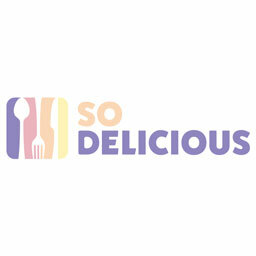 If I ever end up flying into the Haneda Airport, I'll have to give this place a shot. It's not every day you'll be able to taste a Yoshinoya bowl that's made with wagyu beef. I can gorge myself on ramen after.